The Nintendo UK Online Store is now open and ready to take your orders. By using this store you can deal direct with the company, which promises great customer service and free delivery on any item you buy. The store also promises to have stock of all current Nintendo published games and offer exclusives and limited editions you won’t find elsewhere. Nintendo offers a full range of its gaming and entertainment wares in the new UK online store including games consoles, accessories and software. “Nobody cares more about your satisfaction than us and we'll do everything we can to ensure your shopping experience is a pleasant and reliable one,” declares the Nintendo UK Store about page. Referring to Nintendo as “a name you can trust,” the company says that they will bend over backwards to “surprise and delight our customers at every opportunity”. Featuring prominently in the store are Nintendo’s newest range of consoles including the Wii U, Nintendo 3DS XL and 2DS but there are also hardware, software and accessories available for Wii (Wii mini) and DS systems. Nintendo says that a “full range” of all newly released software will be in stock. Also of appeal is the offer of free delivery on everything bought from the online store. A free standard two to three day delivery service is offered “on every single product we sell. No catch!” If you are spending big this service will be upgraded – orders over £200 in value completed before 8pm will be delivered the next day, for free. Nintendo fans might be especially happy about this new official store opening as it promises exclusive and limited edition products. 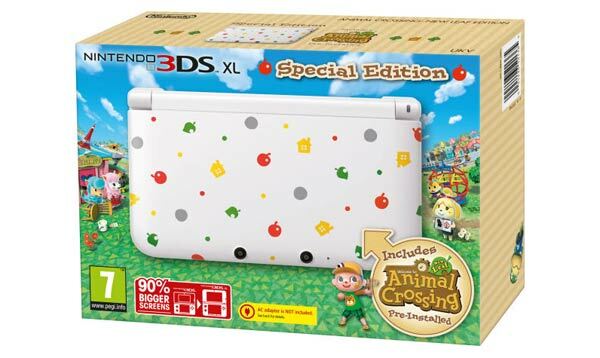 At the moment in this category Nintendo are offering limited edition Nintendo 3DS XL Pokémon consoles, an Animal Crossing: New Leaf Console, the Wii U LEGO CITY Premium Pack and Wind Waker HD Wii U Bundle. Gift shoppers can also refine product selections by choosing “who is it for?” or “shop by price” categories. Finally we have the promise of “extended warranties” with “a 12 month extended warranty with every console we dispatch”. Longer guarantees are always welcome. Don't think this will do much to help sales recover. 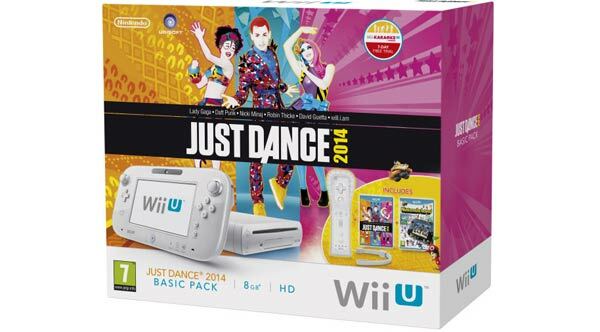 Its a bit of a shame,as the Wii U does not appear to be as weak as many people were saying. Watch Dogs for example is in-between the current generation and next generation consoles in graphics for example. Looking at the specs of the PC version,it looks very CPU and GPU heavy. I would have thought that in itself would be a big enough hint towards their problems.